The online poker world tonight is buzzing about the revelation that there has been another cheater caught in a high profile online poker event. Let's rewind about a month. 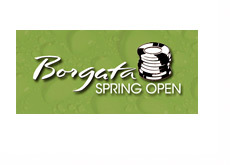 Chris "BluffMagCV" Vaughn, an employee of Bluff Magazine, took down back to back Sunday Million tournaments. First he took down the Full Tilt $1 Million Guaranteed tournament, and then the very next week he took down the Sunday Millions tournament on Pokerstars playing as "SlippyJacks." There were rumblings about possible shenanigans in the Full Tilt Poker tournament, but the story didn't really come to light until Soren "Kongsgaard" Kongsgaard posted that he had received an email from Full Tilt Poker stating that "BluffMagCV had been disqualified from the tournament and "Kongsgaard" would be awarded first place money. The stated reason for the disqualification? 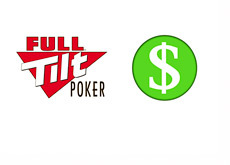 Full Tilt Poker said that an already eliminated player had taken over "BluffMagCV"'s account late in the tournament. Apparently the player that took over the account was promised a % of the total profits in exchange for finishing out the tournament. This player who took over the account is reportedly Sorel "Imper1um" Mizzi, and apparently he too has been banned from Full Tilt Poker. If Mizzi did in fact participate in this scheme and he was in fact banned from Full Tilt Poker, it is obviously a huge deal, as Mizzi is one of the most popular and successful poker players online. 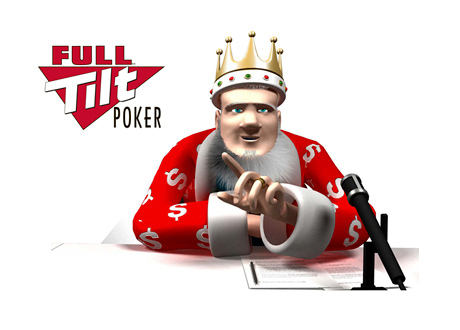 Mizzi has been noticeably absent from Full Tilt Poker as of late, so it would certainly appear to be true. Full Tilt has been tight-lipped on the matter. What we do know for sure is that "BluffMagCV" was 100% disqualified from that tournament and banned, and that a high profile player took over his account and was also banned. At this point, the evidence would certainly seem to point to Mizzi as the well-known player who took over the account, but we don't have 100% confirmation as of yet. Was the "Slippyjacks" victory on Pokerstars tainted as well? Pokerstars closely scrutinizes every player who makes it to the final table of any major event on their site, so there is a good chance that they have already investigated and found nothing to be wrong with the victory on Pokerstars. The "SlippyJacks" account is currently not banned on Pokerstars. You have to wonder how much of this stuff is going on that is never discovered. If the players who perpetrated this scam weren't so reckless, they probably never would have been caught. This stuff is just horrible for online poker in general, and sites are going to have to come up with a better solution for dealing with this kind of cheating. I wish that the sites would band together, and if a person is caught cheating on one site, they are banned from them all. Also, I believe that online poker sites need to stop shielding the identities of known cheaters, and start publicly naming people that have been caught cheating. Why shouldn't the public know about it? 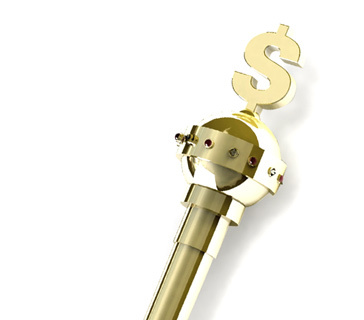 If you are caught trading stocks in the USA with insider knowledge, you are publicly named by the SEC. What's wrong with that? There has to be a stronger deterrent to cheating. Right now the reward is far greater than the risk of getting caught.